OAKLAND, Calif. -- Clorox is apologizing after a tweet sparked outrage. It showed a Clorox bottle with the caption: "New emojis are alright, but where's the bleach?" It's referring to new emojis released by Apple, which include some racially diverse emojis. Clorox appears to be referring to wanting its own emoji and not to race. 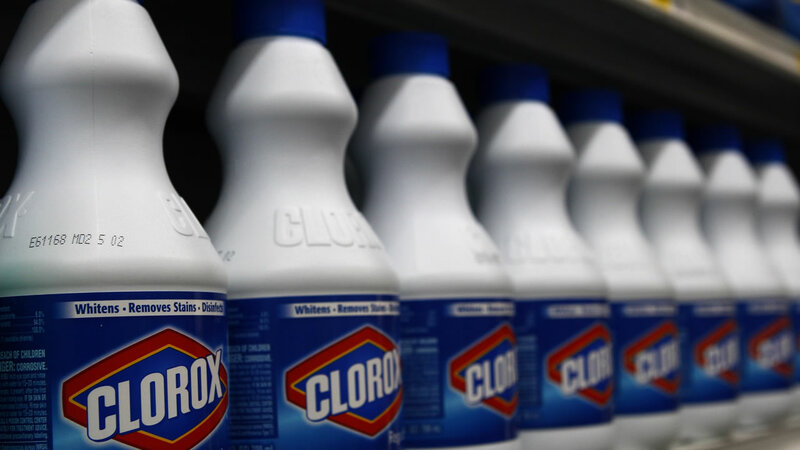 Clorox apologized, saying: "Wish we could bleach away our last tweet. Didn't mean to offend, it was meant to be about all the emojis that could use a cleanup." Wish we could bleach away our last tweet. Didn't mean to offend - it was meant to be about all the 🚽🛁🍷emojis that could use a clean up.